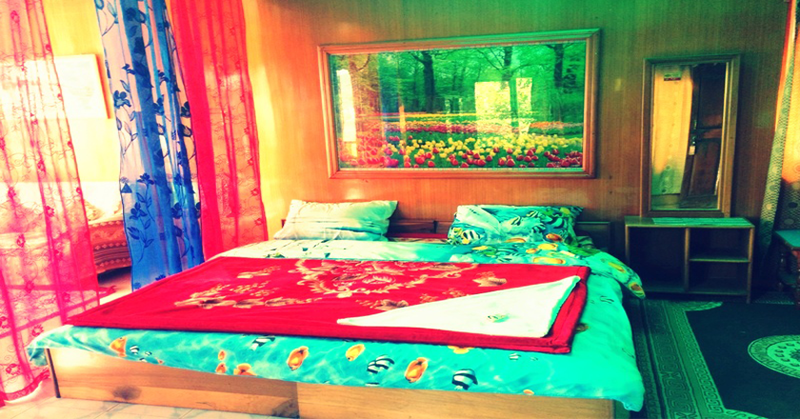 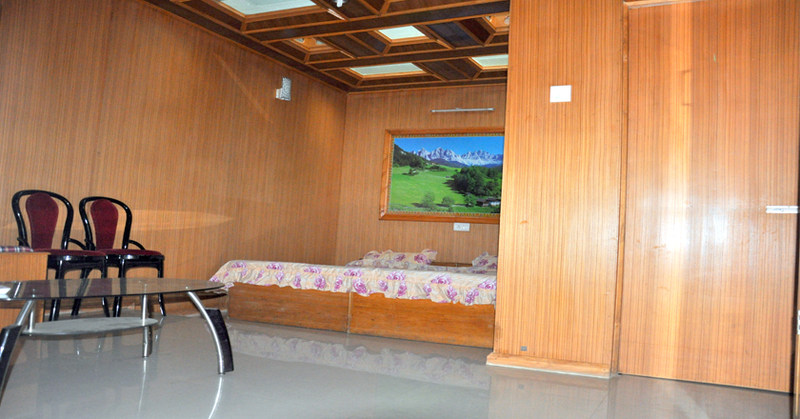 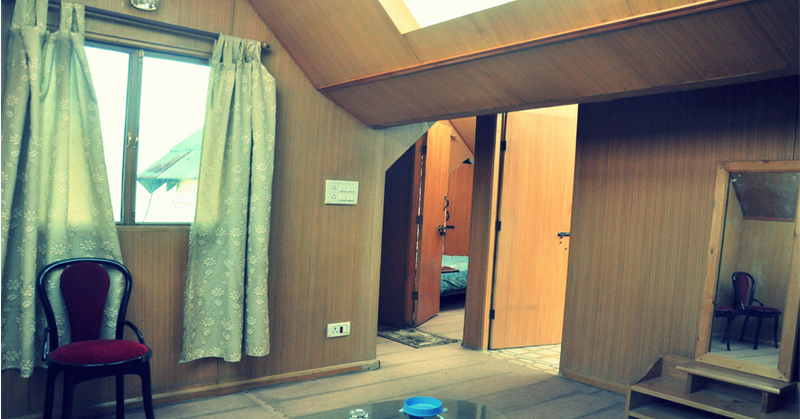 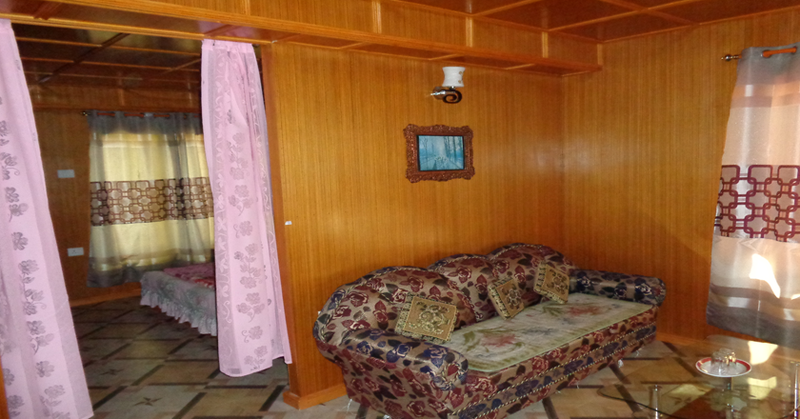 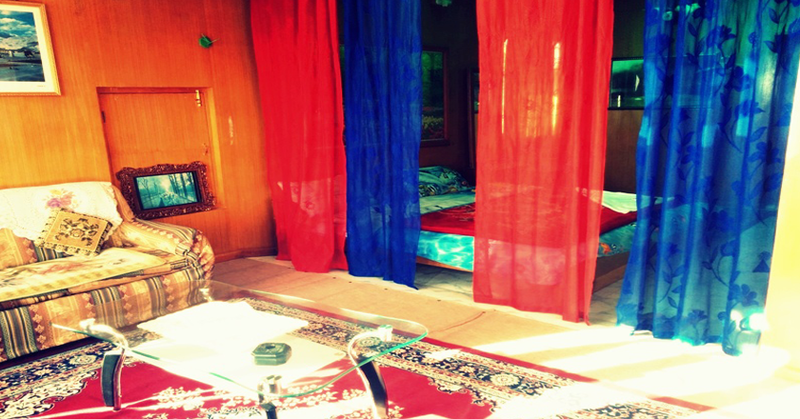 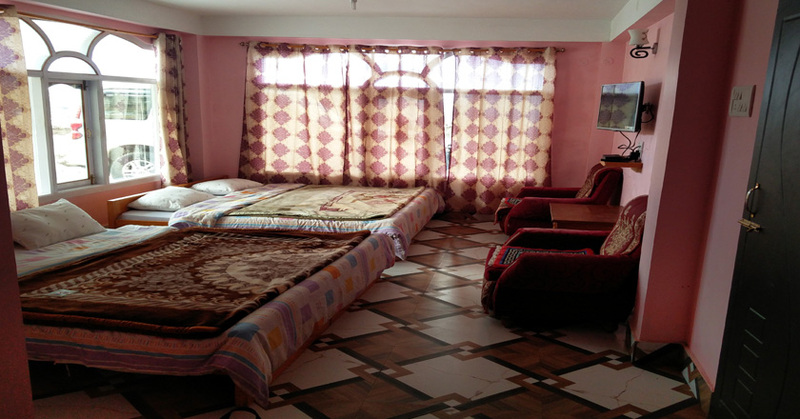 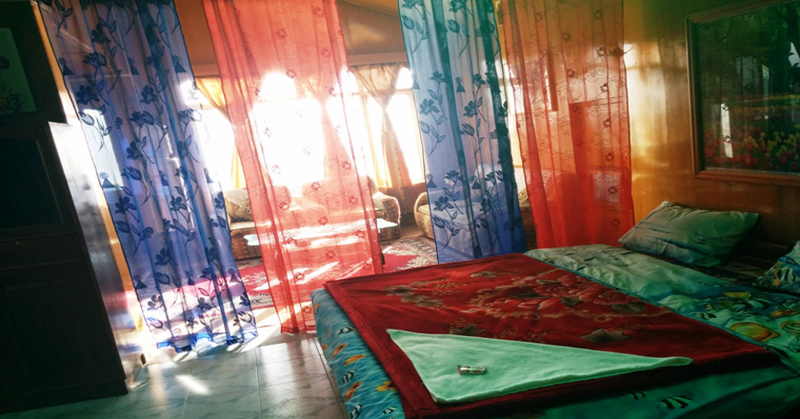 This is the best guest house in the town with a stunning location. 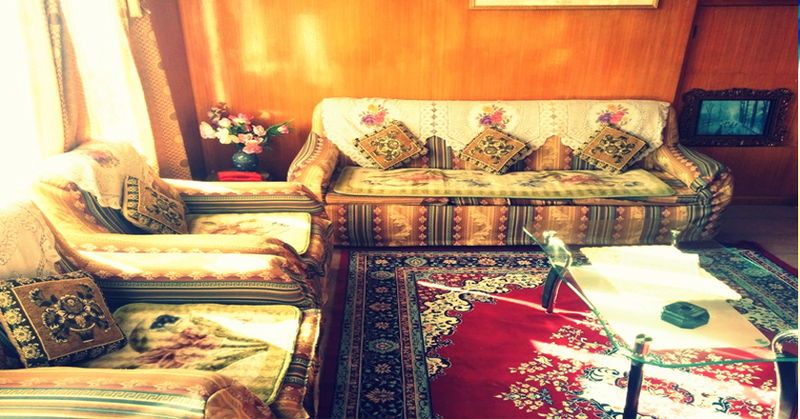 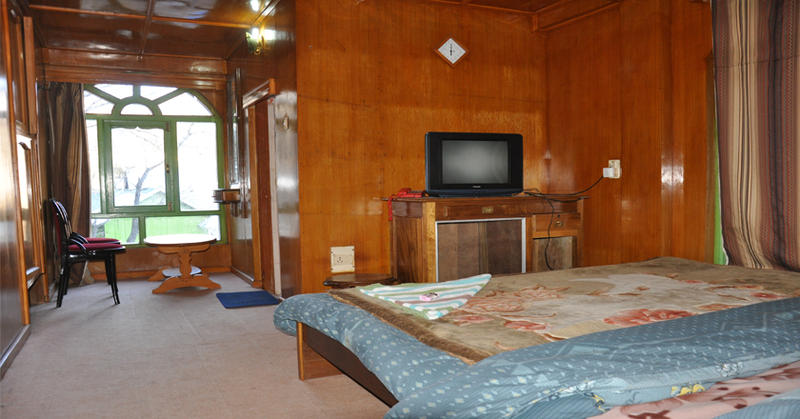 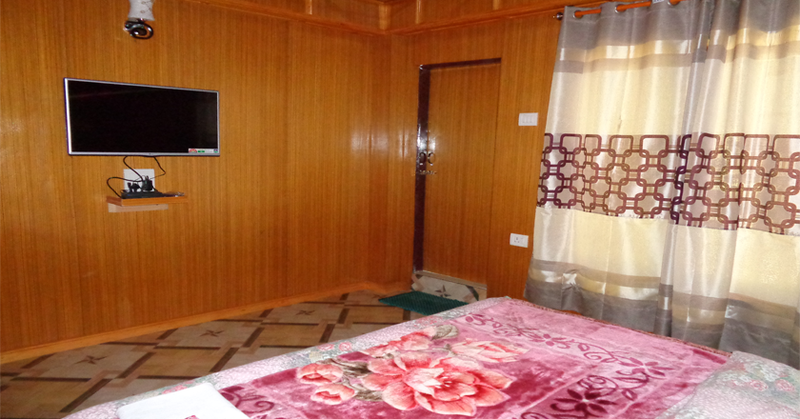 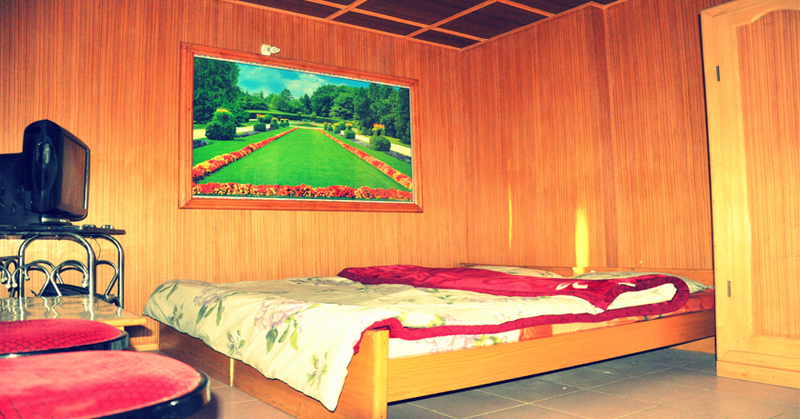 Enjoy the serenity of the hidden paradise, Tawang by having a pleasant home stay at Dolma khangsar guest house. 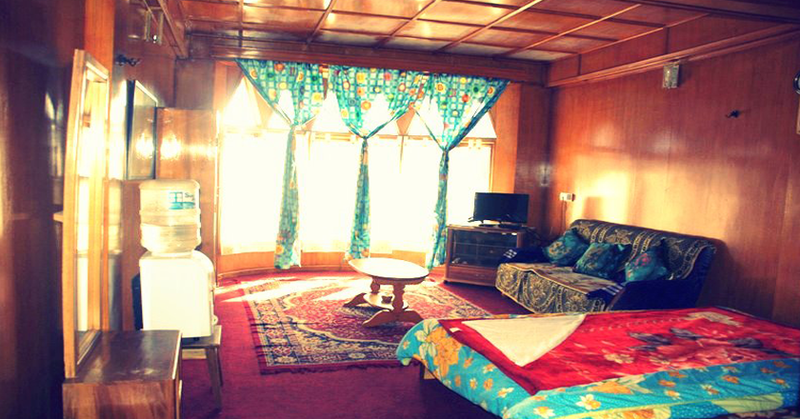 Situated just a few steps away from The Majestic Tawang Monstery, you can feel peace and spirituality like you have never felt before.